Tawaf al-Umrah (Arabic: العمرة‎‎ طواف‎‎) is the Tawaf that is carried out by those performing Umrah outside of the Hajj season and those who have the intention of performing Hajj al-Tamattu. It is identical to Tawaf al-Qudum with the exception of the intention that is made. 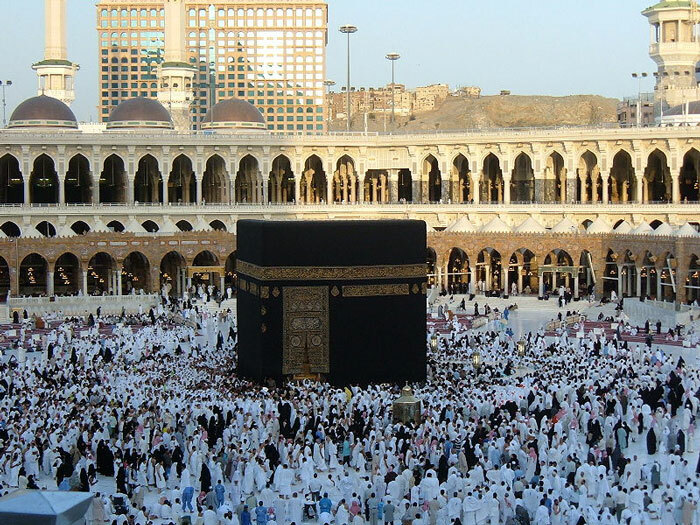 During Tawaf al-Umrah, Ihram is worn and Idtiba and Raml are observed.